How Much Does A Magician or Mentalist Cost? 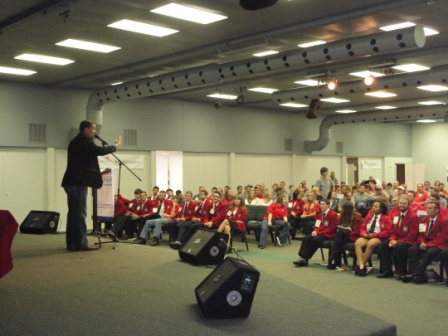 How Do You Know You’re Hiring A Professional Entertainer? 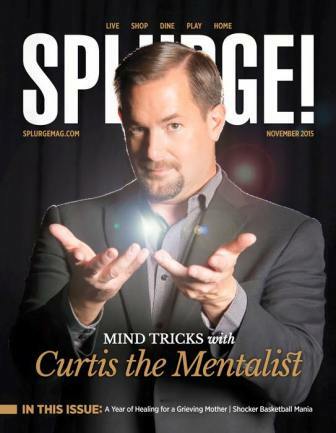 Curtis The Mentalist October 7, 2014 Where Can You See Curtis Perform? Curtis The Mentalist August 25, 2013 Where Can You See Curtis Perform?